News reports warned that MSP airport was going to be a busy place this morning, as Super Bowl attendees from out of town would be flying home in droves. I wonder if workplaces are going to be quiet this morning. I was up past my bedtime last night. Before becoming a major couch potato for too many hours around the actual game time yesterday, I spent a lot of hours outside in the brilliant sunshine plowing and shoveling. 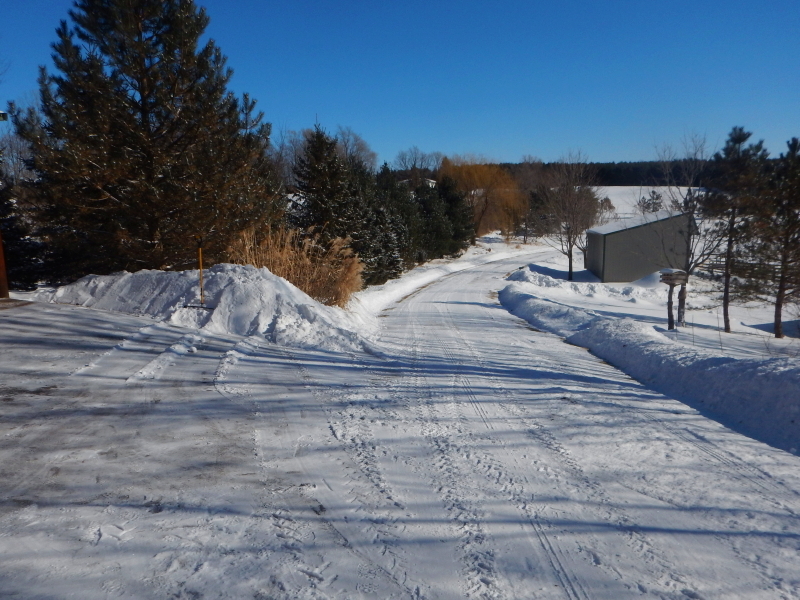 There is something really satisfying about a freshly plowed path. I enjoy it while I can, because in no time, there will be another snowfall and it will lose that just-cleaned look. 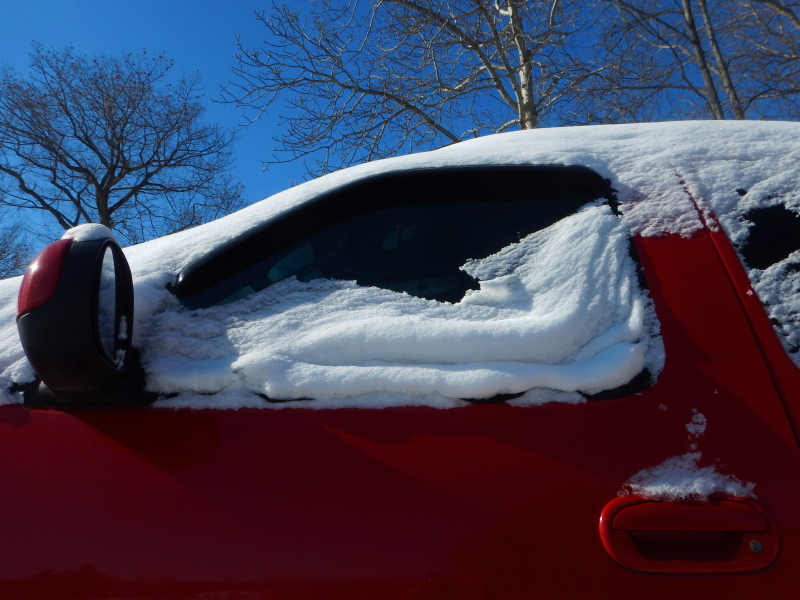 Even though it was single-digit cold, the sun showed its power against the snow on the window of our truck. I prefer watching the environment slowly clean off the truck as opposed to sweeping the snow off all at once. Silly me. It’s just the opposite of how I appreciate the good clean look of the driveway after it’s been plowed. It’s been much cooler here than usual…but I will still take these temps compared to yours!